We offer classes for students ages 3 years old and older. 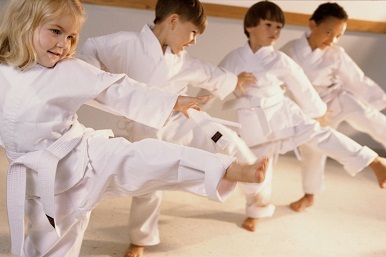 We offer separate classes for each age group. and practical realistic self defense. 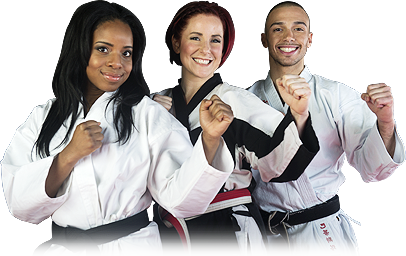 What makes us your BEST choice for martial arts and fitness in the CSRA? We have a long standing history in the local area. Not only has our school been open since 2003, but our style has been taught in this area since the early 60's. We carry on the teachings and traditions of O' Sensei Virgil D. Kimmey; a local legend. We offer the widest variety of classes around. 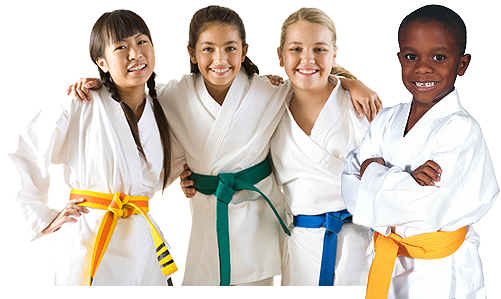 We focus on effective self defense combined with traditional martial arts values and discipline. Our classes cover all forms of self protection. Training in martial arts can and should be a important part of your life. But at the same time, it shouldn't cost you as much as a house payment. We aren't salesmen. We don't try and lock our students into long term contracts. There is no push to get you to "upgrade, upsale, or convert" our students. You want to train hard and learn real self defense. We want to train you and teach you. It's that simple, and shouldn't be any other way! No hidden fees or charges.